The government launched its National Adaptation Plan document yesterday. It has set out its long-term ambitions for building Fiji’s resilience to climate change. 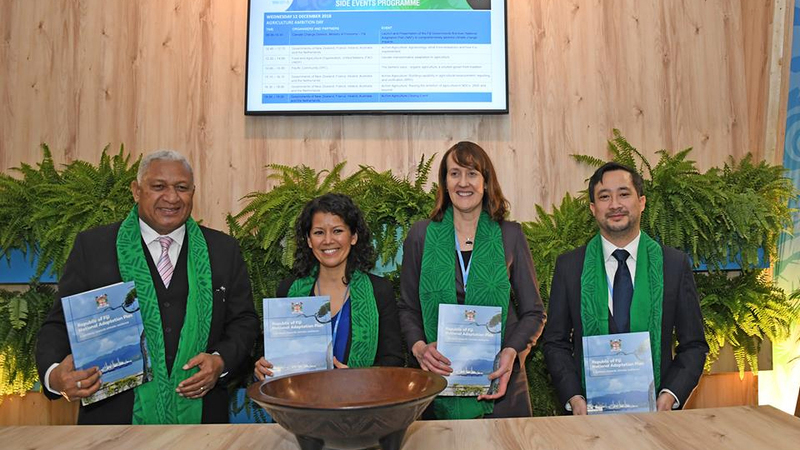 This document, which was launched during the COP 24 United Nations Climate Change Conference with support from the NAP Global Network, is Fiji’s first-ever NAP. 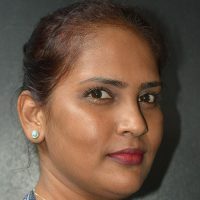 Head of the Climate Change and International Cooperation Division, and the Fijian Delegation to COP24 in Katowice, Nilesh Prakash says climate change is already posing major risks to Fiji’s economy, society, and way of life. Prakash says it is not a future problem, but one which is already evident. He says the National Adaptation Plan process is crucial for building the country’s resilience to this global threat. Prakash stressed the document provides a clear vision for adaptation and identifies priorities to be addressed in partnership with development partners, private sector entities and academic institutions over the next five years, and beyond.